As of Friday, September 4, 2015, California homeowners associations can no longer impose a ban on drought-resistant artificial turfs. 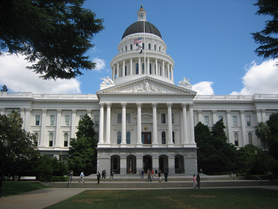 This measure is yet another way California legislatures are trying to tackle the State’s drought. Governor Jerry Brown signed the Assembly Bill 349, which sailed through the California Legislature without even one opposing vote in the State Senate.